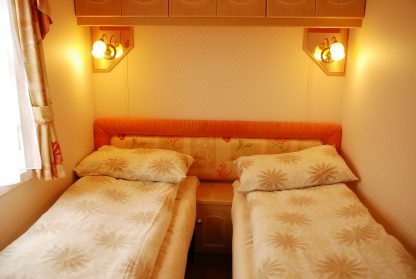 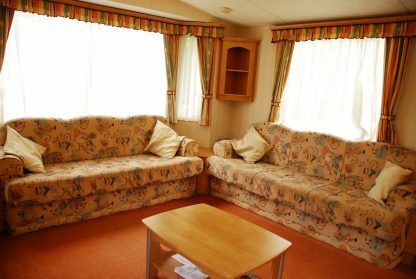 Each one has two bedrooms 1 double, 1 twin and a double fold out bed in the main lounge. 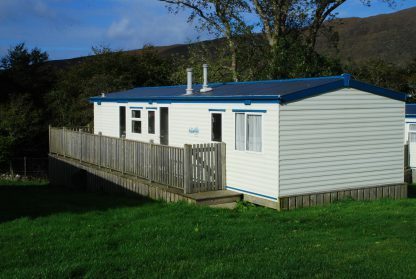 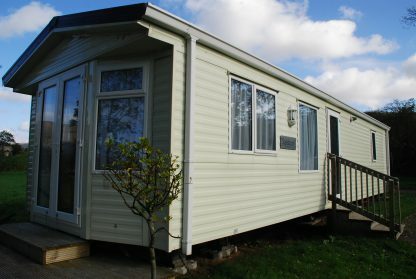 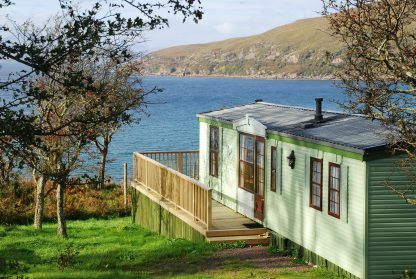 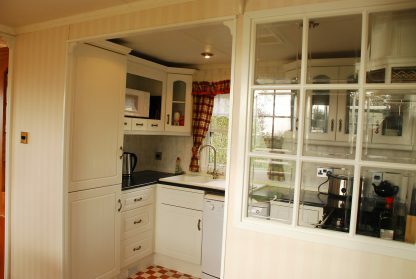 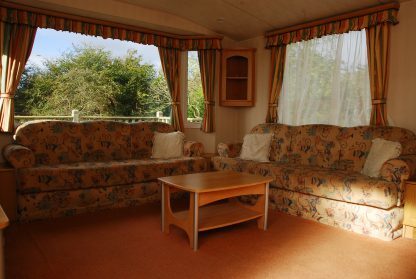 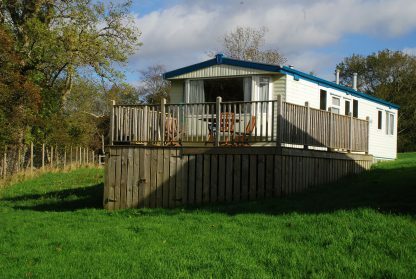 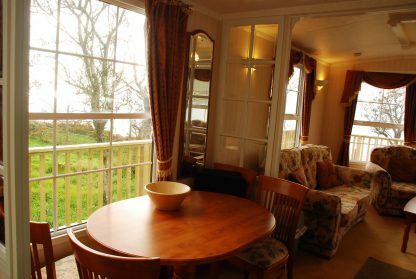 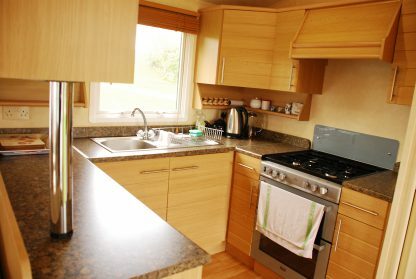 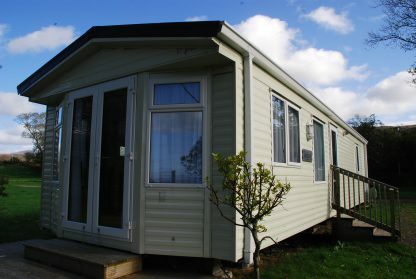 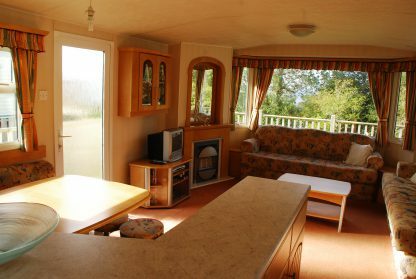 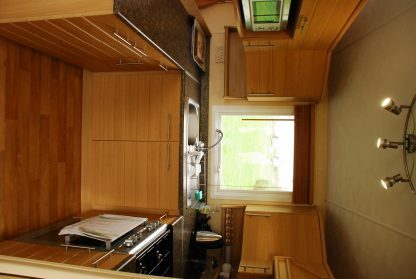 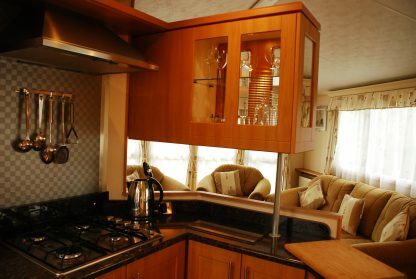 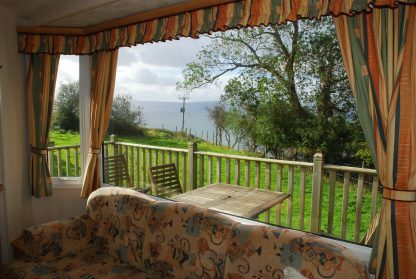 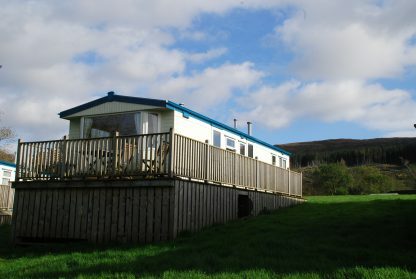 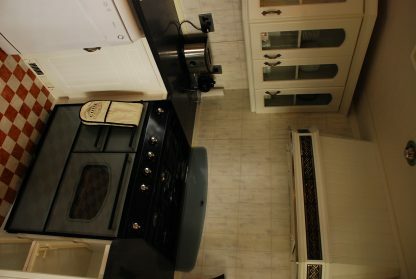 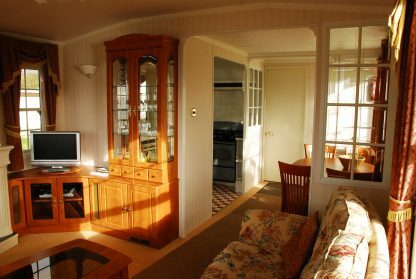 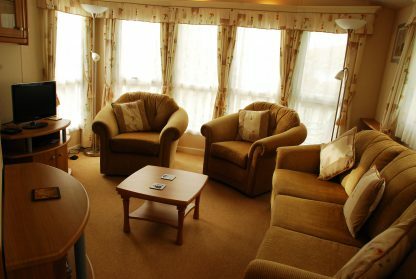 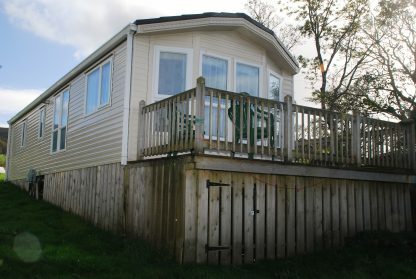 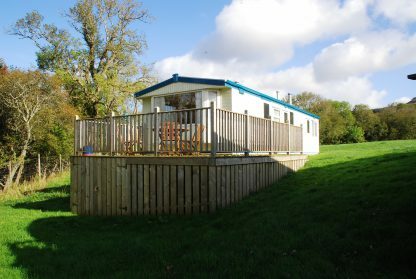 The caravans are all equipped with central heating, double-glazing, TV, microwave, shower (hot and cold water), electricity, gas cooker, fridge and crockery. 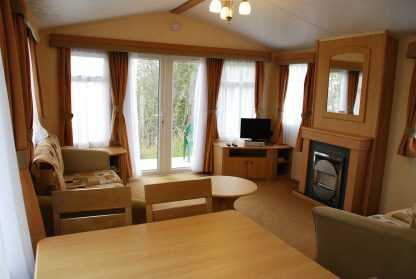 Linen is provided, but you will need to bring your own towels. 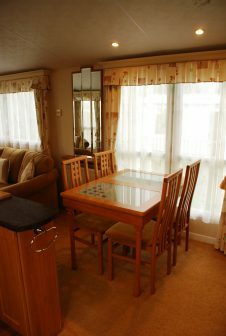 We hope you have a fantastic, enjoyable and memorable holiday.